30 children were chosen by Tzivos Hashem’s Power of Jewish Children Contest as finalists. 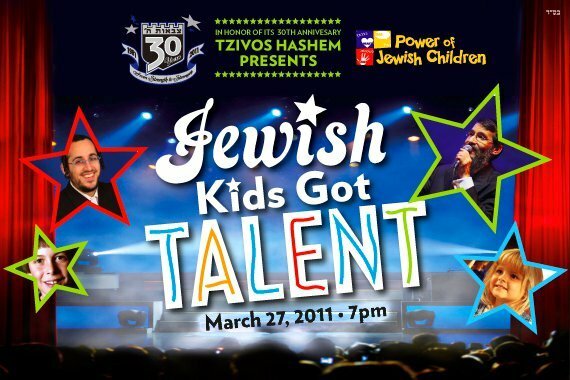 Now that the judges have spoken, voting is open to the public to choose their favorites from the top 30 semi finalists at Powerofjewishchildren.com. Out of 700 entries, 30 were chosen in 3 categories by judges – singing superstar Avraham Fried, Rabbi Sholom Ber Baumgarten– director of operations at Tzivos Hashem, Danny Finkelman – director of Sparks productions and Israeli producer Danny Keisler. Other major names will be announced soon as judges. Follow the videos and updates at the Facebook and Twitter page. Children were invited to submit entries in 3 categories: heart – Chesed, hand – performance or talent, and head – achievement for exceptional studies, researching or writing. collected 2169 pairs of socks for the needy. 30. Menachem Mendel Muller– Grants Hill, United Kingdom – learned the first 12 Perokim of Tanya & Perek 32 by heart, as well as 8 Mesechtos of Mishnayos. The top 10 finalists will receive an all-expense paid trip to New York City and will appear at the Tzivos Hashem Anniversary Dinner and Concert with Avraham Fried and Lipa Schmeltzer.